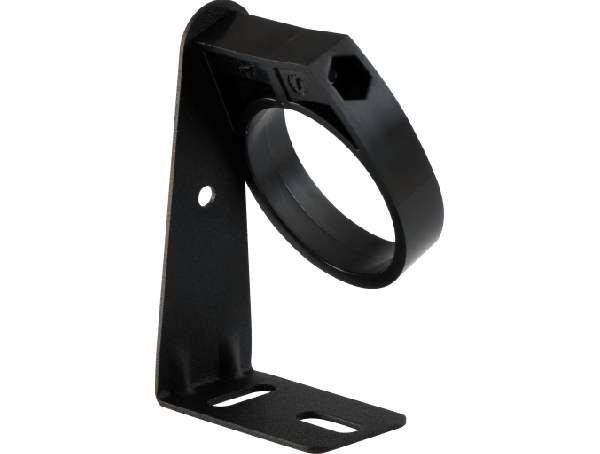 Mounting bracket for AXIS F1005-E, AXIS F1015 and AXIS 1035-E. 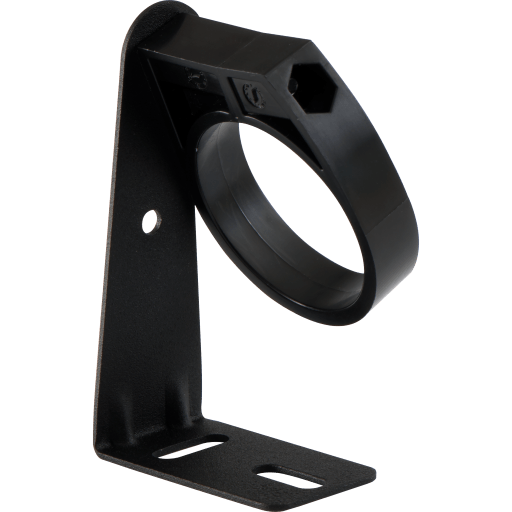 Allows the sensor unit to be fixed and angled into various directions to get the desired view. Comes in pack of 5 pcs.